Here at Surge, we are especially excited about this year’s theme of “Leaving no one behind”. The theme focuses on safe water for all, regardless of who or where you are. 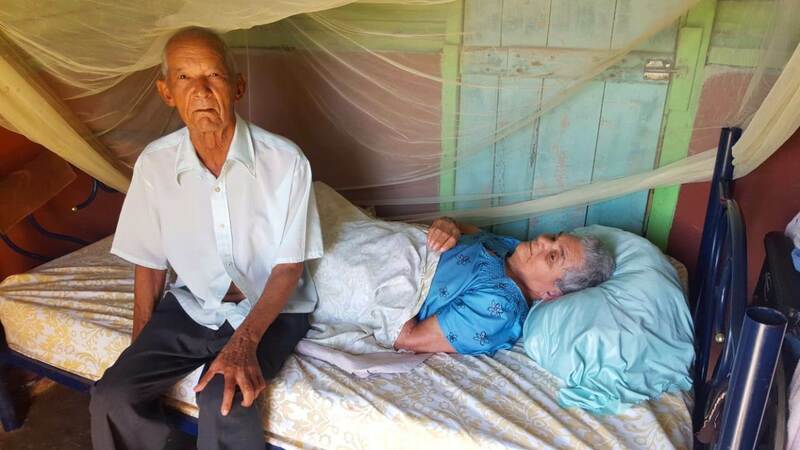 Paulino Peña, in his 80s, was required to do this to ensure that he and his wife, Maria, had enough water to survive. 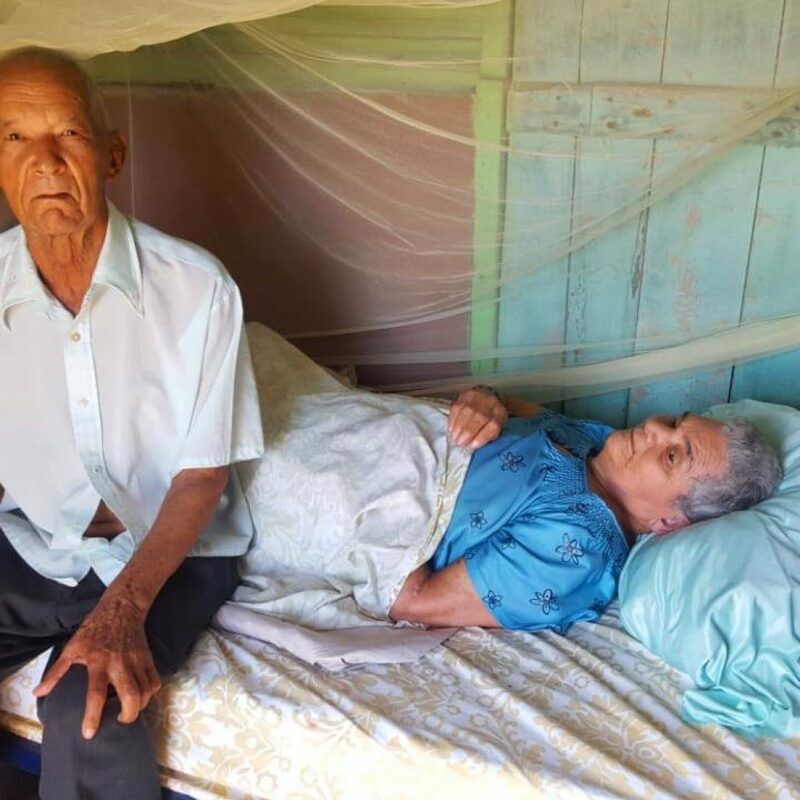 Maria, in her 70s, has Alzheimers and has been confined to her bed for the last 25 years, unable to help her husband collect water. 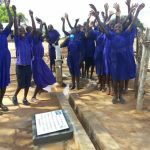 With the help of our partner Project Hearts, the Peñas were able to receive a tinaco, a water harvest system that collects rain-water. Paulino, who is becoming weaker and is starting to have trouble breathing, views the tinaco as a blessing. He no longer needs “to carry even 1 gallon of water, or go down to the river,” and instead can spend more time taking care of his wife. 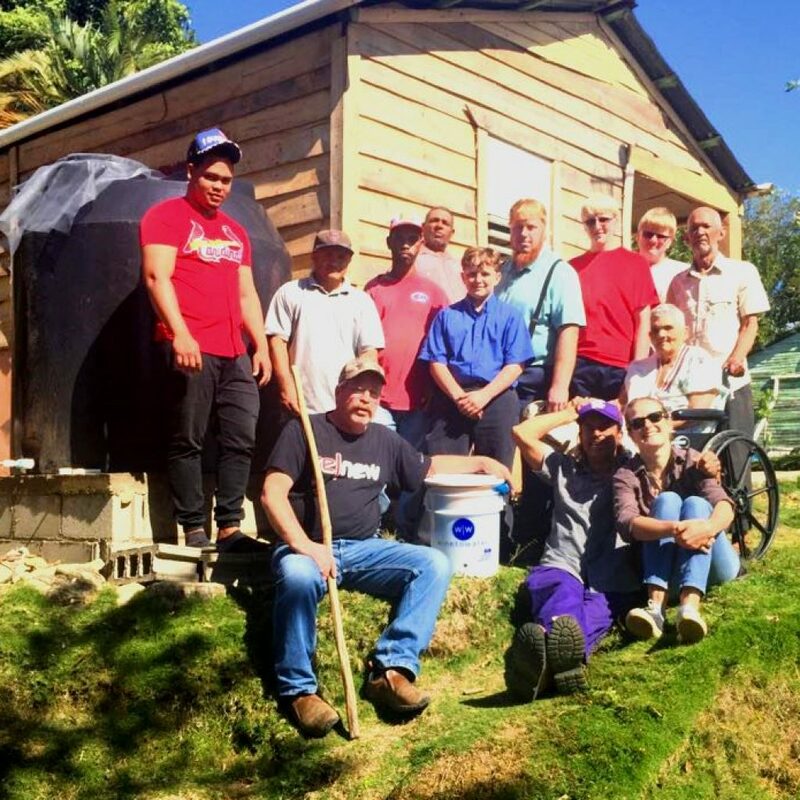 The installation of the tinaco has “greatly improved the quality of their life” according to Project Hearts ED Marissa Doiron. 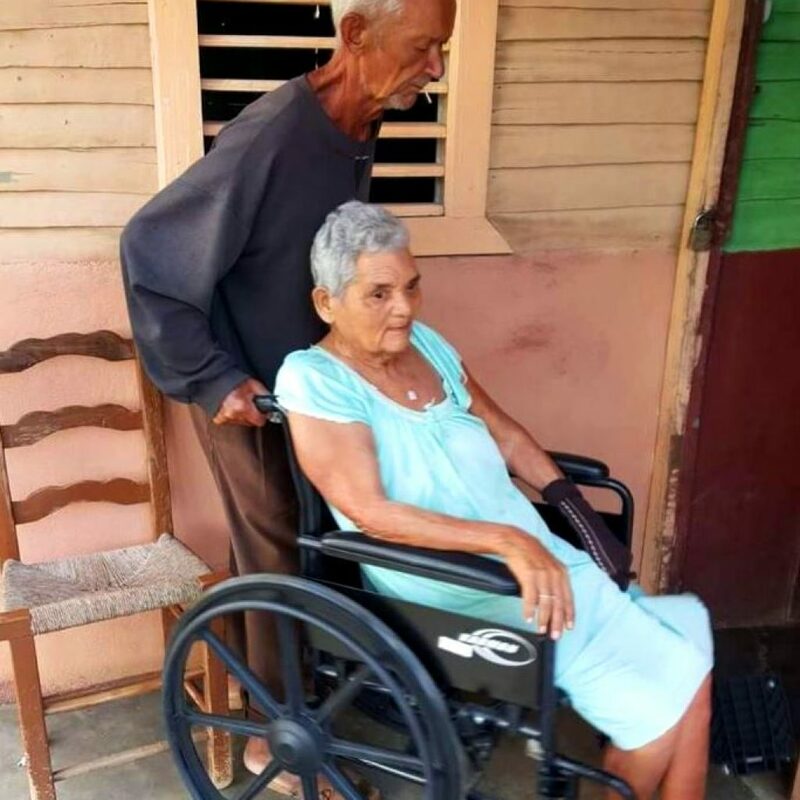 As the couple’s children live far away, they aren’t able to provide for their parents in the traditional Dominican Republican way. Since they now have access to water, neighbors are able to help Paulino and Maria with things like cooking and cleaning. To read more about our work with Project Hearts, click here.